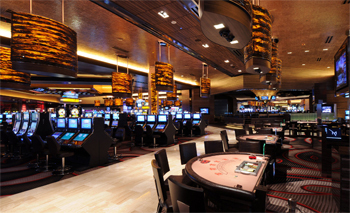 This year's meeting will be held at the M Resort Spa Casino. The M Resort offers 390 rooms including resort rooms and suites in a variety of configurations to give you a choice of how you would like to spend your stay. Each room and suite was designed with your comfort in mind, incorporating an upscale, yet casual décor - not to mention world-class personal service and amenities. And if that weren't enough, the floor-to-ceiling windows offer an incredible view from every room. The M spa offers 16 treatment rooms, sauna, steam and hot tub wet areas, full service salon and barbershop, luxury locker rooms and state-of-the-art fitness center. 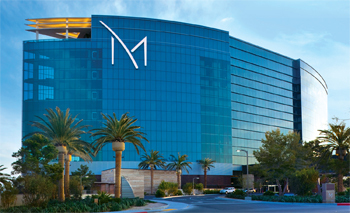 Our preferred rate at the M Resort is $129/night. 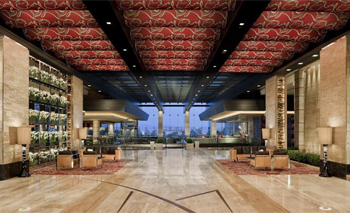 This rate is significantly less expensive than the hotel's current rates and is available on a first-come, first-serve basis only for conference registrants. To reserve your hotel room and receive these rates, please contact 702-797-1000 and note that you are with the 'UTA' (Group Code is SUTA15). The resort will honor these rates three (3) days prior and three (3) days following our conference dates, based on availability. 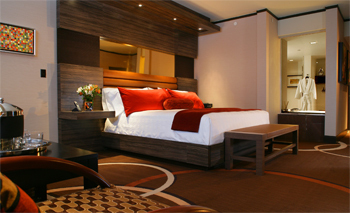 Cancellation is allowable without penalty three days prior to reservation. Check-in time is 3:00 pm and check out time is 11:00 am. We suggest that you make your reservations as soon as possible in order to ensure the availability of the UTA rates. To guarantee availability and rates, reservations must be made prior to August 30th.